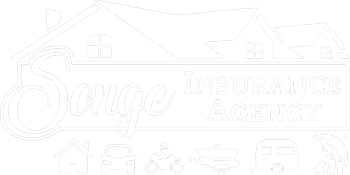 At the Songe Insurance Agency, we help small business owners like you compare coverage options to protect your specific type of business. 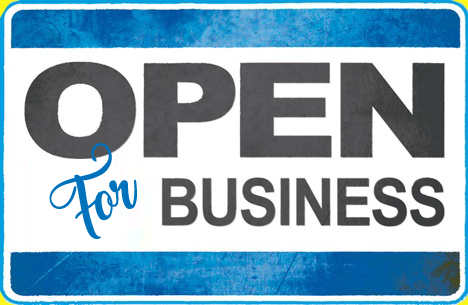 You've invested your time and money to build your business, so why not protect it properly. Let us help you save time and money, by shopping quotes from several top-tier insurance companies to get the best coverage at the best rates for your business.